The topic, of course, was Apple’s 2017 fall launch day: the annual press event held by the company where it announces the year’s major lineup of new mobile devices, features, and gadgets. The event is known, almost every year, for its “cool factor.” And each new iPhone? Well, we always want to know just how Apple is going to one-up itself with the latest edition. Will it be the biggest, most expensive smartphone in history? Or will it be an entirely new way of unlocking your phone? What will it be this time around? Ladies and gentlemen: This time, it was — dare I say — the entrance of Apple into the era of flashy new toys no longer being good enough. Things were different this year. We didn’t expect “bananas.” We expected to see how Apple was going to respond to the ongoing existential crisis facing the tech industry. The world — especially the tech world — looked much different a year ago today. We hadn’t yet learned of Cambridge Analytica — the headline-making company charged with improperly harvesting and using Facebook users’ personal data in order to sway votes in political elections. And while we knew social media had been weaponized for election interference, we didn’t yet know to what extent. We hadn’t yet witnessed 10 hours of Mark Zuckerberg’s testimony before U.S. lawmakers. So when Apple told us we would now be expected to unlock our phones with our faces — and pay $1000 to do so — well, we made fun, but we also didn’t call it preposterous. And sure — Apple didn’t shy from the high price tag this year. 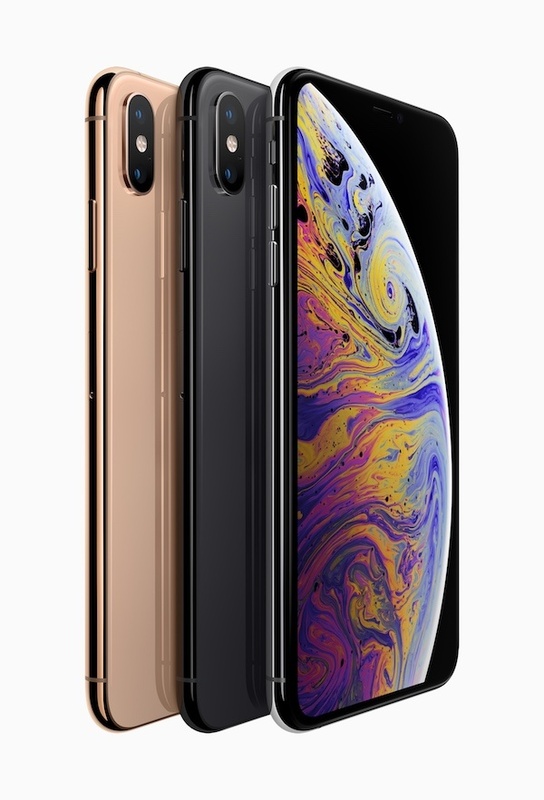 The iPhone XS Max, which boasts a large display and a newly superior speaker, starts at $1,049. But something interesting happened this year: Apple didn’t kick things off with the iPhone, as it has in previous years, including 2017. Instead, it began with the Apple Watch. Speaking as something of an Apple loyalist — I use an iPhone, as well as a MacBook both at work and at home — the Apple Watch has always struck me as a “nice to have” product. Unlike even the fanciest of iPhones, its watch didn’t exactly satisfy a fundamental need, like being able to communicate via phone and text, or — perhaps a stretch — taking photos. Instead, it was a second channel through which you could receive calls and messages, and — if you please — monitor and track certain health metrics. But that’s where Apple placed a huge emphasis this year: health. Apple spent what was arguably a disproportionate amount of time on the Apple Watch Series 4: the latest generation of its smartwatch. And in that time, much of it was spent covering its wellness features, from detecting falls to sensing an abnormally low heart rate. 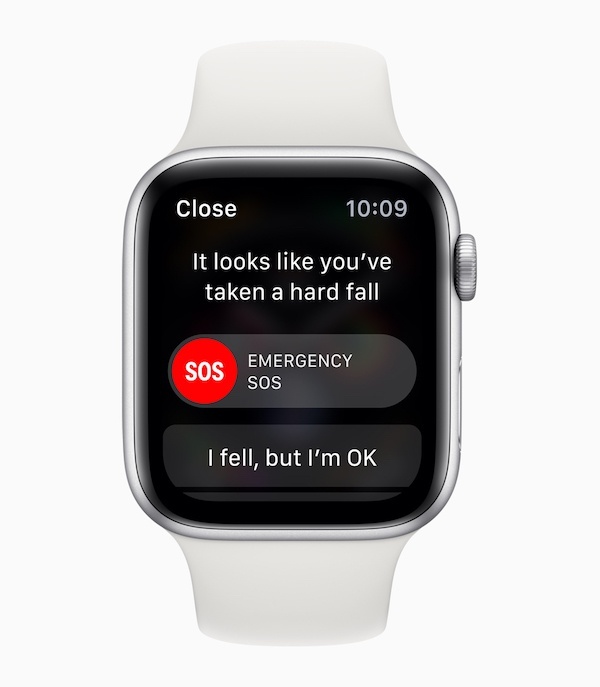 For that first detection — if someone wearing the watch has experienced a fall — Twitter was ablaze with a mass recollection of Life Alert, a wearable medical alert and emergency response button known mostly for marketing to senior consumers. 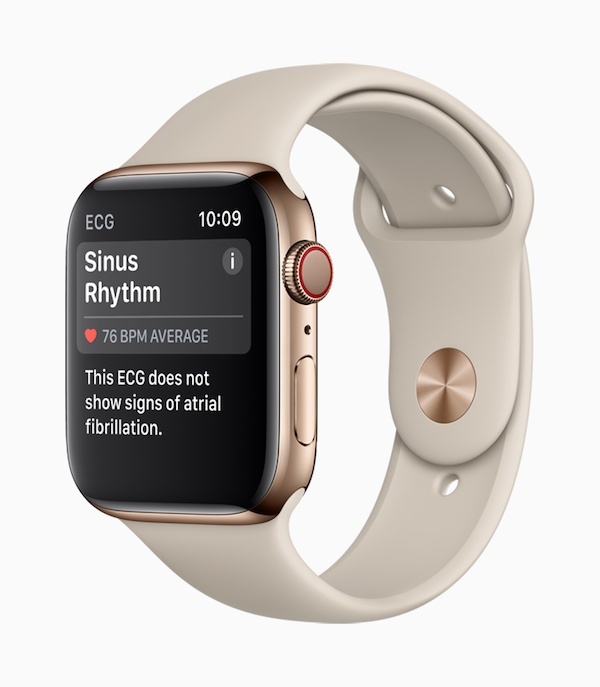 There are a few key things to take away from the event’s focus on the Apple Watch and its health-related tools — which also include ECG-reading capabilities that can sense and alert the user if there are signs of Atrial Fibrillation (AFib), a rather serious cardiac condition. Let’s think back, for a moment, to the aforementioned series of consumer trends that have taken place over the past year. We’ve lost trust in the tech companies we once relied on to fill their time, causing a slowing of user growth and brands struggling to keep up with the preferential sea change. For Facebook, that was shifting the News Feed algorithm to boost content from friends and family. For Twitter, it was submitting a public RFP to measure its network health. And for others, it was releasing tools for measuring how much time you might be spending on a given social network. But Apple has truly leaned into the topic of health. And while tracking exercise and physical activity through Apple Watch is nothing new, promoting its use for the utmost purpose of wellness certainly is. Consider that the first iPhone was released over 11 years ago in June 2007. Sure, the world is a different place than it was only a year ago. But think about how much has changed in more than a decade. Not only are we, the once cool and hip early adopters of Apple’s latest and greatest products, 11 years older — but so are our loved ones. We’ve grown in those 11 years. We have problems now that we didn’t when the iPhone was still an early-adopter-only product. These problems aren’t limited to those who were victimized by a lack of data protection, or the weaponization of tech — consider also the responsibilities that come with time, like aging parents. Here, Apple has introduced a product that not only conveys the message that it is putting the user first — but also the user’s responsibilities to both herself and her loved ones. Sure, we can laugh about Life Alert. But the combination of the Series 4 vitals-monitoring technology, fall detection, and call-making capabilities from a single device is one with game-changing potential for aging populations. It’s easier, and far more pleasant, to wax idealistic about the intent and motivation behind Apple’s emphasis on health and wellness, which wasn’t limited to the Series 4. 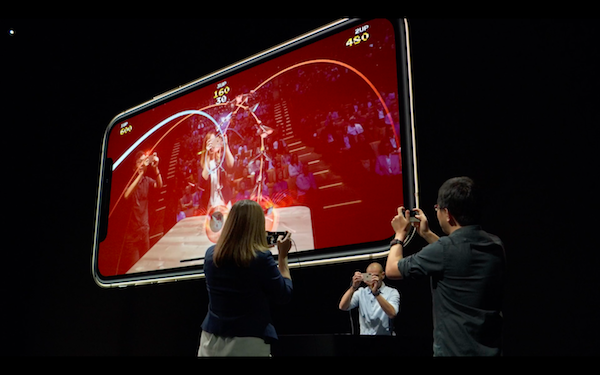 During an augmented reality demo, there was a similar undertone of using the technology for an in-real-life experience, to be enjoyed with others. Maybe part of that optimistic, starry-eyed theory is true, and Apple has been walking alongside us on the path to now, experiencing its own growing pains on its road to a $1-trillion valuation. But really, it’s probably about that more than anything else: Apple is meeting the user sentiment and demand. “Apple is a company with a great brand and knows that to continue building that brand, it needs to take important positions — especially relative to the larger tech industry,” says HubSpot CMO Kipp Bodnar. But that doesn’t mean Apple — like the rest of us — isn’t maturing. It’s a case of maturation looking different for everyone — even tech companies. And maybe, just maybe, today’s announcements show what growing up looks like — and how manifests — for that aging cool kid we know as Apple.